In order to acquire a greater understanding of the underlying mechanisms that lead to mental illness, scientists are looking for answers based on human genomic data. 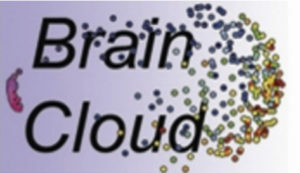 BrainCloudTM is an open-access, cloud-based tool for analyzing brain gene expression across the lifespan and as a function of genetic and epigenetic variation. 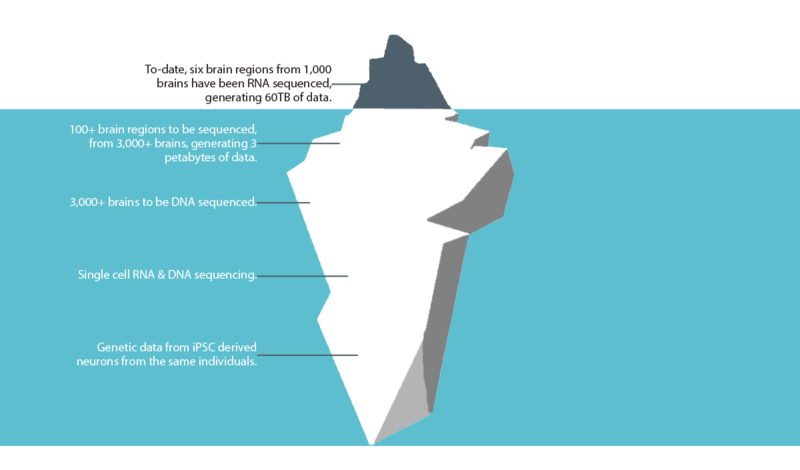 It is made up of unique datasets from diverse ethnic groups, including individuals of European, African and Asian ancestry. Scientists from around the world can access these unique and expanding data sets in their efforts to conduct primary research. BrainCloudTM has the potential to be the first resource of its kind to genetically analyze every region and cell of the brain and ultimately unlock the complex intersections of brain disorders. Data available now represents only a fraction of the information needed to unlock the mysteries of complex brain disorders. See selected scientific publications by Lieber Institute researchers.